Briggs and Morgan is giving its IDS Center office space a major renovation. The firm announced that all four of its floors are going more modern and casual. The traditional dark wood is being replaced with more glass and natural light. Work began on the 93,000-square-foot space last summer and is expected to be completed by the middle of next year. Costs were not disclosed. In all, the firm has been in the iconic downtown Minneapolis tower for roughly 40 years and currently has floors 22 through 25. The firm’s Minnesota Room, which is often used for seminars and clients, will double in size and have more media and technology capabilities. A new cafe is also going in on a glass wall which will have beers from August Schell Brewing Co., one of the firm’s clients. The has additional space in the building that it’s been utilizing during the construction, which will help mitigate disruptions from the construction. The Nelson team and MP Johnson Construction Inc. assisted in the project’s design and construction plans, according to a release. 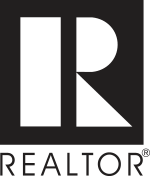 Cushman & Wakefield was the broker for and is managing the project. 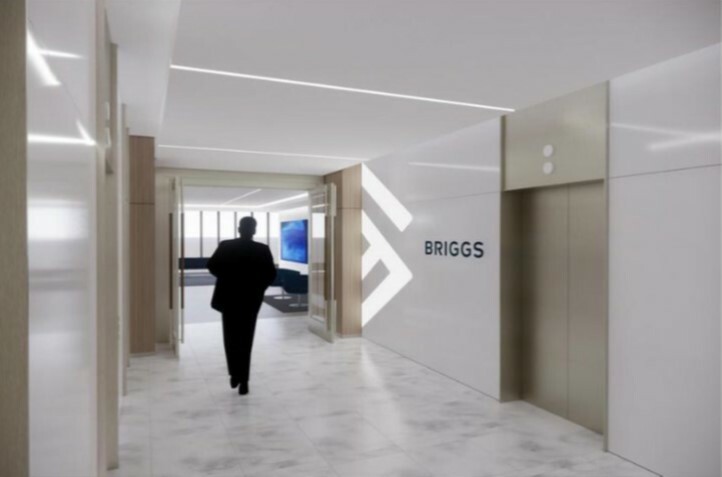 Minneapolis-based Briggs and Morgan is the metro’s seventh-largest law firm with about 140 attorneys and 250 employees in total. Other law firms have made similar changes with recent redesigns, moving away from dark colors and boosting the amount of collaborative spaces. Below is a gallery of the former Lindquist & Vennum space in downtown Minneapolis, which renovated its offices just before a merger with Philadelphia-based Ballard Spahr.